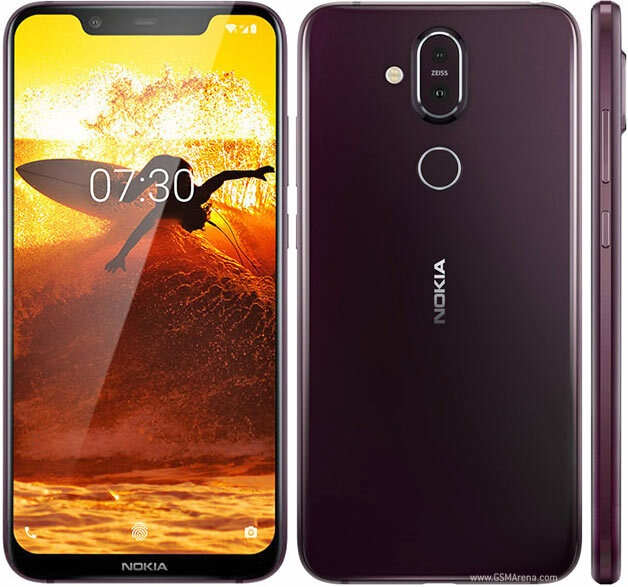 HMD Global recently launched an upscale version of Nokia 8.1 sporting 6GB of RAM and 128GB of internal storage. This new version of Nokia 8.1 is come to the Indian market at a price of Rs. 29,999. Additionally, multiple offers are in pipeline . The Nokia 8.1 can be sourced through Amazon.in, the Nokia online shop, and authorized retail outlets across the country. The color options for the smartphone are Blue/ Silver and Iron/ Steel. Here are complete details and features of the new Nokia 8.1 variant. The Nokia 8.1, sporting 6GB RAM/ 128GB storage variant is priced at Rs. 29,999 across Indian market. The model, in Blue and Iron colors, can be sourced from Amazon.in. It is also available in Nokia online shop and retail outlets across the country. To attract the buyers, the smartphone is coming with several offers. Airtel prepaid subscribers are being offered an additional 1TB of 4G data on the prepaid plans starting at Rs. 199. As for the postpaid customers of Airtel, the offer is 120GB of additional mobile data, one year of Amazon Prime membership and 3-months of free Netflix subscription. There are price discounts for the new Nokia smartphone for early birds. On a purchase from Amazon.in between February 6 and February 17 there is an extra exchange discount of Rs. 2,500. Whereas for those , making their purchase between February 18 and February 28 there shall be an exchange bonus of Rs. 1,500. Furthermore, there shall be a 10 percent cashback during February 6 to February 17. An additional 5 percent cashback during February 18 to February 28 on EMI for the purchases made through an HDFC Bank card. Last but not the least, people, buying the Nokia 8.1 from the Nokia e-shop will earn a gift card worth Rs. 3,000. As an aside, earlier Nokia 8.1 4GB RAM/ 64GB variant was launched in India at Rs. 26,999. 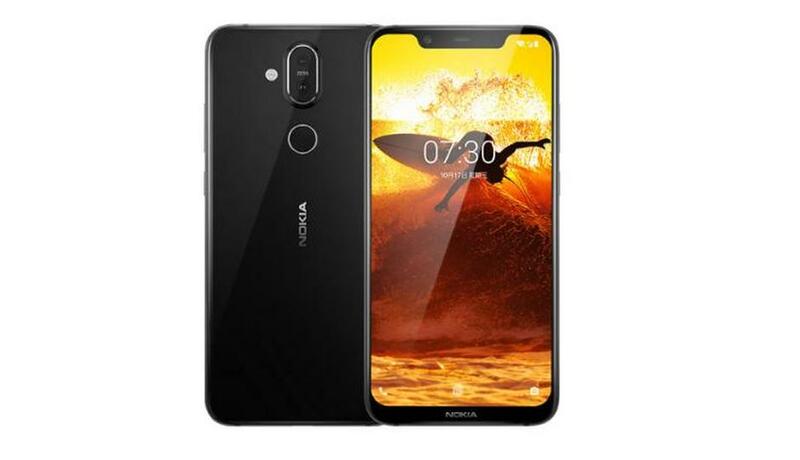 The Nokia 8.1, sporting 6GB RAM/ 128GB storage variant is a dual-SIM (Nano) smartphone running Android 9 Pie and comes with a 6.18-inch full-HD+ (1080×2244 pixels) display and an 18.7:9 aspect ratio, with a screen-to-body ratio of 81.5 percent, as also HDR10 support. This smartphone is supported by Qualcomm Snapdragon 710 SoC, alongwith 4GB/ 6GB of LPDDR4x RAM. There is a dual rear camera setup, consisting of a 12-megapixel primary sensor, and a 13-megapixel secondary sensor, for depth sensing. The smartphone front has a 20-megapixel sensor alongwith 4-in-1 pixel technology, for better results in low-light photography. 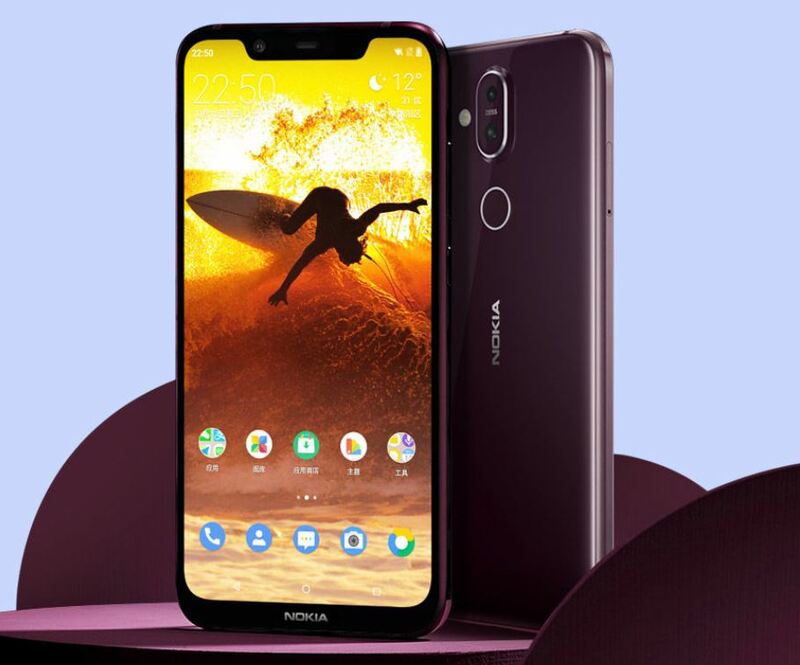 The Nokia 8.1 6GB RAM variant comes with 128GB of internal storage (the 4GB RAM variant has 64GB internal storage), that can be further enhanced through a microSD card (up to 400GB). The smartphone connectivity is facilitated by 4G VoLTE, Wi-Fi 802.11ac, VoWiFi, Bluetooth v5.0, GPS/ A-GPS, FM radio, a 3.5mm headphone jack, and a USB Type-C port. The Nokia 8.1 comes with a 3,500mAh battery, that boasts of up to 22 hours of uninterrupted talk time and provided support for 18W fast charging.